Welcome to My Kind of Music. The purpose of this page, as I envision it, is to share and learn the joy of listening to great music. My musical tastes have evolved over the decades since I first heard sweet music emanating from my parents’ gramophone. It was a black briefcase shaped box, with a shiny thing that resembled a twisted neck of an ostrich, with a head out of which protruded a sharp nail that, when placed into the groove of a rapidly spinning black disc, would produce the sound of a human voice accompanied by instruments I had never seen. I will probably never know, but the first record I heard may have been that of Louis Armstrong. I seem to hear that gravelly voice when I force my mind back to that moment in Mparo in the late 1950s. More than 50 years later, I still love the music of Louis Armstrong, one of the pioneers of Jazz music. I listened to lots of music by the great Congolese and Ugandan artistes, the rock and roll bands, Motown, the soul singers, Reggae and the disco dancers of the 1960s and 1970s. Of course Christian hymns sung in church, in school chapels and in my parents’ home have always been a constant and most enjoyable experience. However, my kind of music today is a 50/40/10 split between Jazz Music, European classical music (including hymns) and African music. Music, of course, is only part of the experience. The quality of the sound matters almost as much as the music itself. I need to hear every note reproduced with as much fidelity to the original live sound as possible. Whereas I can, and do, enjoy music heard on my car radio or an old radiogram, to my ears there is no substitute for analog sound reproduction of a well recorded performance. It all starts with the source. The digital recordings have come a long way from those very shrill, grating sounds of the Compact Disc (CD) that I first heard in 1982. I find the modern digital recordings and re-issues quite delightful and non-fatiguing. The downloads I do from iTunes are quite good and I can happily live with them. However, when I want to enjoy music in excellent sound that is warm and involving, I remove the dust cover from my turntable, clean a well recorded and well pressed 12″ vinyl LP and let the stylus gently drop into the grooves. I close my eyes and enjoy the experience. Happily, the vinyl LP is very much alive and well, so we still get wonderfully made re-issues of the great recordings from the Golden Age of Jazz and European Classical music. The classical music catalogues of RCA Living Stereo, Decca, Lyrita, Deutsche Gramophone, EMI, Everest have been re-issued in excellent sound. Likewise the Blue Note, Riverside, Prestige and Verve re-issues in excellent sound are sufficient to keep one listening for a lifetime. One does not need to be wealthy to access what was previously an exclusive experience of collectors of originals with stratospheric prices. 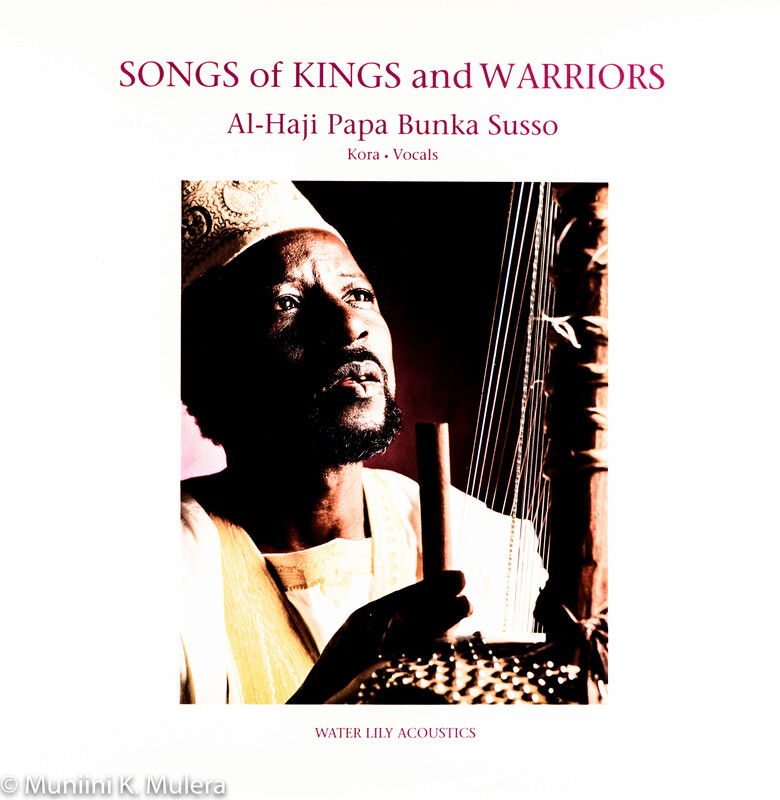 Unfortunately the African music recordings of the 1960s have not received similar treatment. 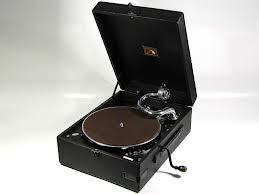 Turntables and their accessories are still being manufactured. Very many affordable models reproduce excellent sound. The used market is full of them, at very good prices. 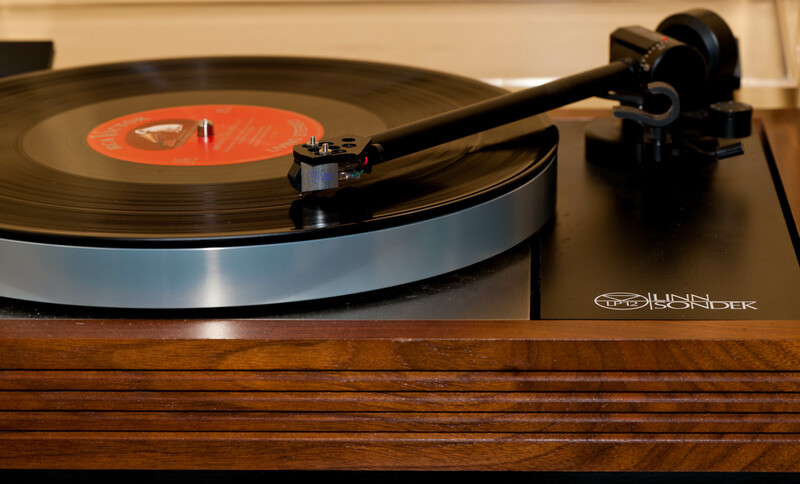 With very good tender, loving care, a turntable will serve you for decades. Over the years, my friend Andrew Bikangaga Mugisha of Montreal, Quebec has contributed enormously to my musical enjoyment. His large collection of music, his extensive knowledge of audio technology and equipment and his generosity in sharing information and leads is largely responsible for my own learning and enjoyment of this great gift from God. I cannot thank Andrew enough. Please visit the pages on Jazz, Classical, African and Reggae Music. Keep returning as we add more musical content and, above all, share Your Kind of Music.